The boom in cryptocurrencies and blockchain technologies has prompted investment and intrigue, but little understanding, a study by Consumer Intelligence has shown. 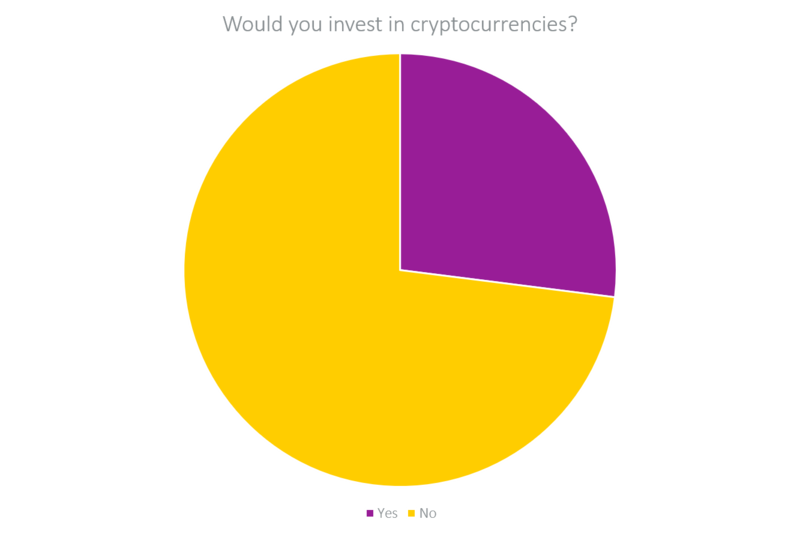 After surveying over 1000 people in March 2019, the group discovered that 14% of people have invested in the currencies, while over a quarter of those who are yet to take the plunge have considered doing so. Despite this large amount of interest, many respondents to the survey believe the currencies to be unsafe investments, and many do not understand the blockchain technology that sits behind them. 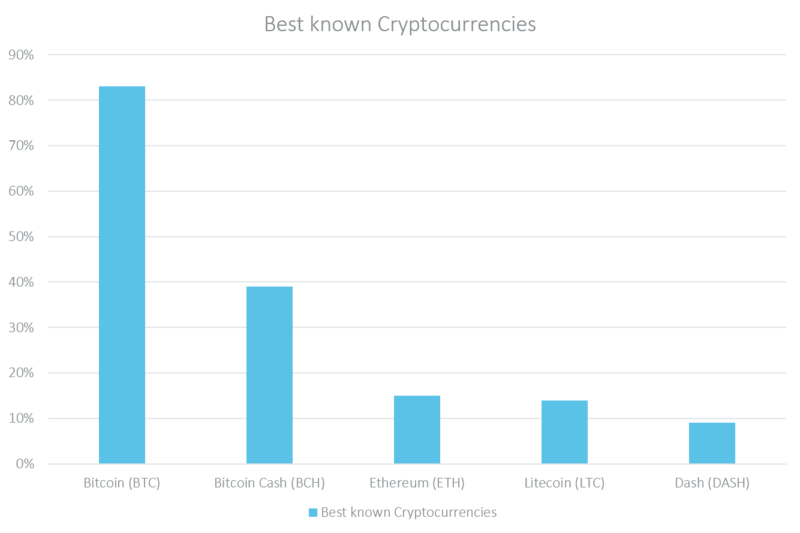 The study showed that Bitcoin and Bitcoin Cash are still the best-known cryptocurrencies, with a huge gap between these and other currencies such as Ethereum and Litecoin. 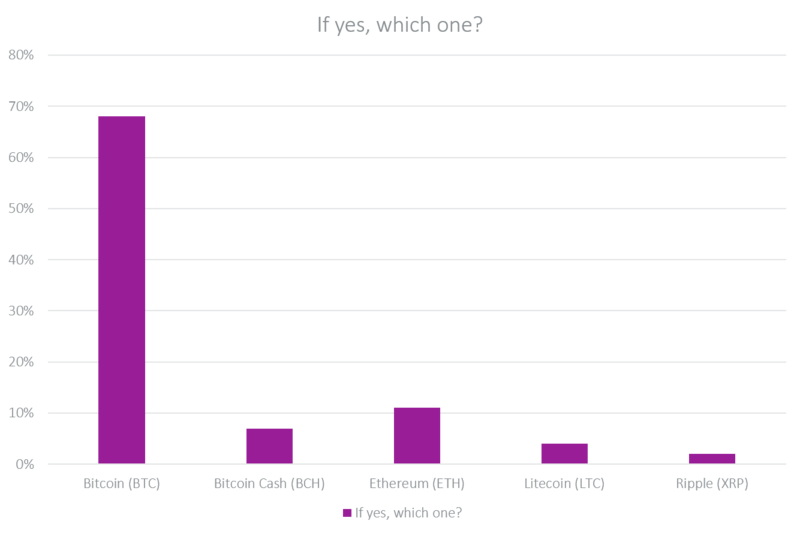 While over three quarters of people had heard of Bitcoin, just 15% knew of Ethereum. “Media stories and investment advertising tend to concentrate on Bitcoin,” says Andy Buller of Consumer Intelligence. “The name resonates with the British public — for many it is almost synonymous with cryptocurrencies as a whole. This knowledge of Bitcoin above other currencies has translated into investment, too. According to the study, Bitcoin is taking 68% of the market share in individual cryptocurrency investment, far more than its rivals. If yes, which one have you invested in? So far, most investments in the currencies have been relatively modest. 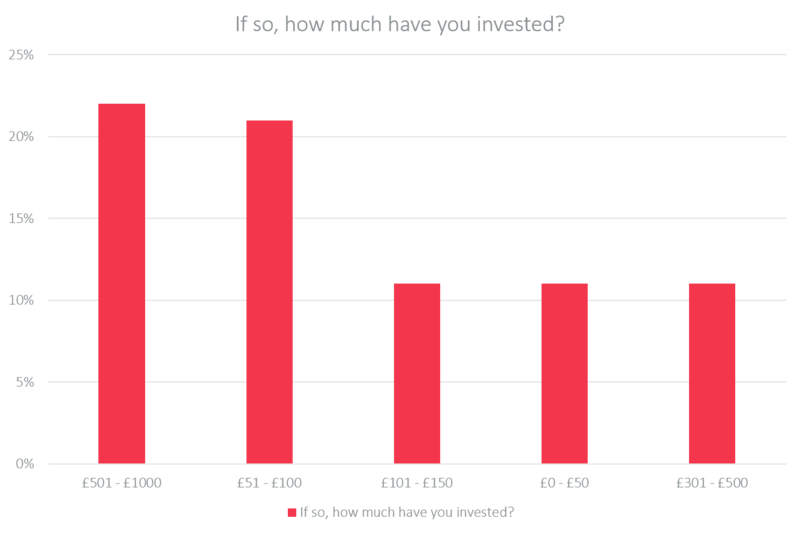 The most common amount to have invested was between £501 and £1000, and 11% had invested under £50. However, 7% of those who had invested had put down over £5000. If you have invested in Cryptocurrencies, how much have you invested? Investors were asked their main reasons for buying cryptocurrencies, and had a variety of responses. However, it was clear that many see the currencies as a very speculative investment. 41% said they had invested partly as an experiment or project to see what would happen, slightly more than said they were expecting a return on their investment. 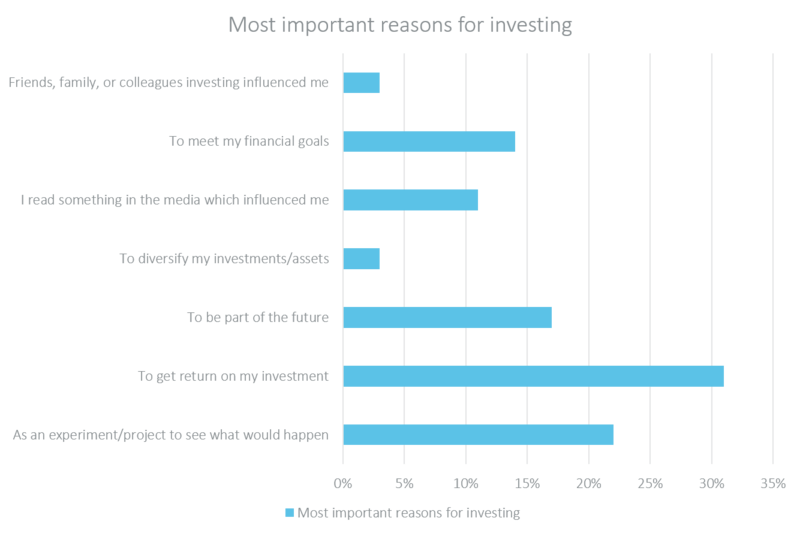 However, when asked for their single main reason for investment in the currencies, the most common answer was to receive an investment return. Almost a fifth said their main reason for investing in the currencies was “to be part of the future” — indicating some excitement around how currency use will develop in the coming years. What were your main reasons for investing in cryptocurrencies? What was the most important single reason for investing in the currencies? The study also asked those who had never invested in cryptocurrencies what their views were on the products. 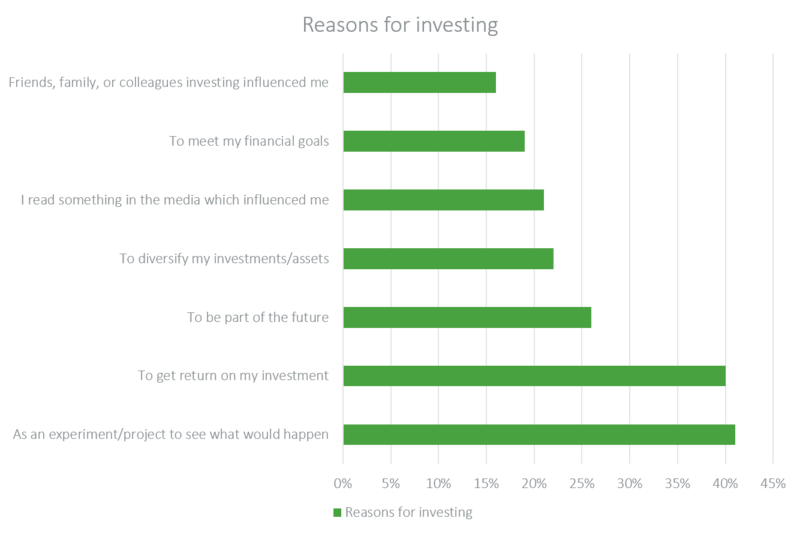 Over a quarter (27%) of those who had not yet invested said they were considering it. Would you consider investing in cryptocurrencies? Those who would never consider it cited lack of understanding, high risk and issues with overvaluation as reasons why they had not decided to invest. 9% of respondents had never heard of the currencies. 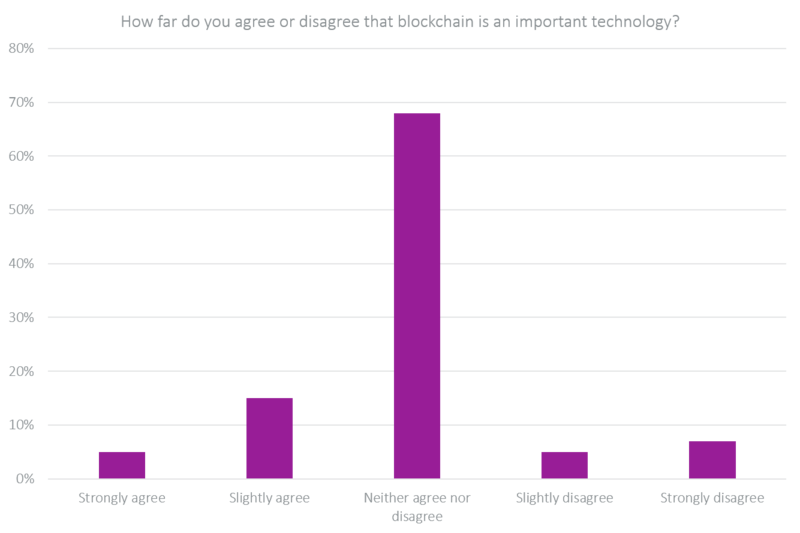 Respondents were also asked about their views on blockchain technology — the system that underpins cryptocurrencies. Most respondents were agnostic on the value of the technology, while few thought it would make transactions safer. 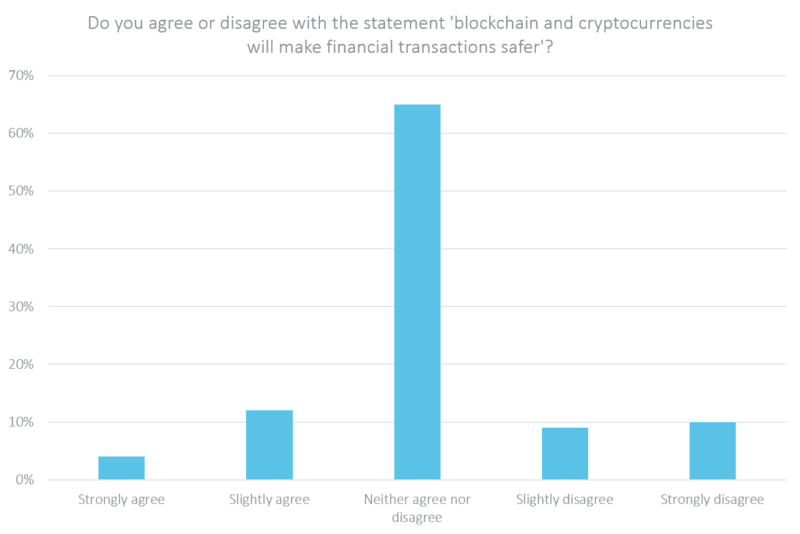 Only 16% of people thought blockchain and cryptocurrencies would make financial transactions safer, while 19% disagreed. There was a similar split on the use of blockchain technology going forward. Nearly 70% of people did not have a view on whether blockchain would be a vital part of the global financial structure going forward, while 19% agreed it would and 15% thought it would not. A fifth of respondents thought blockchain was an important technology, but again, nearly 70% did not have a view. 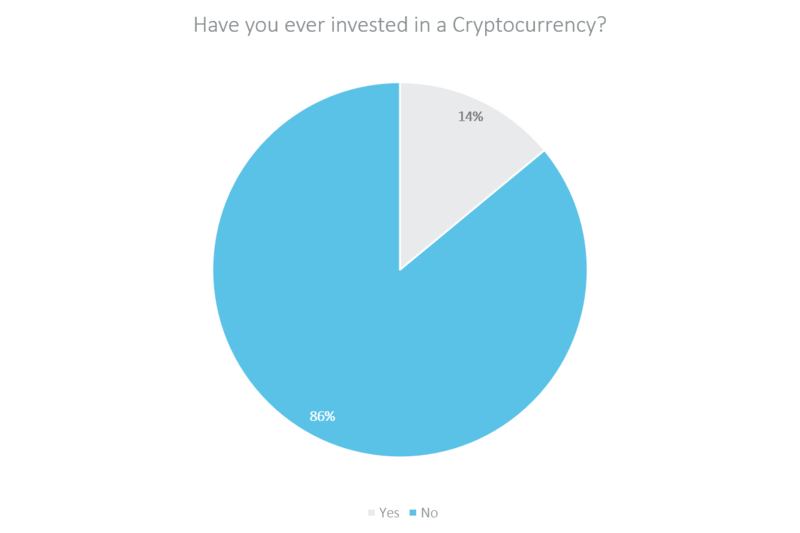 There was more consensus around the statement “investing in cryptocurrency is dangerous”, where over half of respondents believed this to be the case, and 40% didn’t have a view. Only 8% of those surveyed disagreed with the statement. 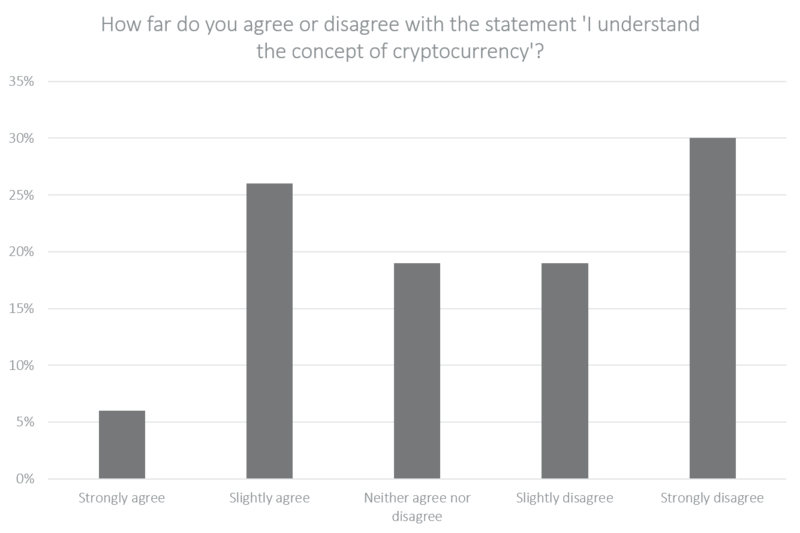 Finally, respondents were asked whether they understood the concept of cryptocurrency. Nearly half (49%) of respondents, said that they did not, and only 32% believed they did. Our International Currency Transfers Report reveals a market that is poised for change. With an ever-increasing number of Fintech providers in the space and a growing appetite for innovation, it has never been more important for transfer providers to fully understand their market and customers in order to drive and retain a competitive advantage.